Recently, I had the opportunity to review Michael Moorcock’s book The Warlord of the Air for Fiction Addict.com This is my first review for them and I’m pretty excited to see it up there! I enjoyed the book. It’s a genre known as “Steam Punk” which is alternative history where steam engines play a vital part in the society. I know that I’ll do a better job of reviewing in the future, but this was a fun book to start my reviewing career with. If you want to check it out, read the review at Fiction Addict! Nobody puts skin on biblical figures and brings them to life as well as Tosca Lee. For some reason she also picks the toughest ones to portray in fiction. This novel, Iscariot, rang true to me. Her depiction of Judas Iscariot’s belief system had a convincing historical basis. And unlike the stereotyped condemned man who personified betrayal, she made him human and someone who truly did love Jesus when he became one of the disciples. Even in the end, she showed his regrets and they made sense given the story up to that point. I didn’t know how she’d pull off making him a sympathetic character, but she did it well! Check out the blog and the book! An excerpt from this year’s NanoWriMo story….a serial killer is on the loose! Acting Detective Re’Lears gathered the files of unsolved murders and started sorting them according to date and probability based on what she saw in the pictures. She picked some interesting cases to show to Aiden and Seppe and lined up the files; arranging them on the table in their investigation room. She had heard that Aiden and Sebbe were on their way back to the station and she wanted everything to be ready for them. Captain Tengler entered without knocking to check in with Re’Lears. He also wanted to see what she had found, if anything. “Did you find anything that might fit the pattern you were looking for?” he asked looking at the case files spread out on the table; scattering them as he looked. “Got it,” Captain Tengler replied. “They can get away with that because they are that good. If the powers that be told me tomorrow that I could only keep one of those two, I would still keep both of them. But don’t tell them that!” He smiled, “You’re learning from the best.” He started to head out and then stuck his head back in. He winked at Re’Lears and then snarled at her, “…and when I tell you I want information on your case, I want information on your case. Don’t you dare hold anything back from me, do you hear me?” He winked again. Captain Tengler looked first at Seppe, then at Aiden and then back at Seppe again, “By the time you two are finished with her, she’s going to be just as bad as you are. You act like you don’t need a captain…well, you do! You do need a captain!” He stormed out as if upset, but pleased that he had protected Re’Lears. “None,” Aiden and Seppe responded together. Acting Detective Re’Lears gathered the files of unsolved murders and started sorting them according to date and probability based on what she saw in the pictures. She picked some interesting cases to show to Aiden and Seppe and She lined up the files; and arranginged them on the table in their investigation room. She had heard that Aiden and Sebbe were on their way back to the station and she wanted everything to be ready for them. “Got it,” Captain Tengler replied. “They can get away with that because they are so that good. If the powers that bey told me tomorrow that I could only keep one of those twodetective, I would still keep both of them. But don’t tell them that!” He smiled, “You’re learning from the best.” He started to head out and then came stuck his head back in. He winked at Re’Lears and then snarled at her, “…and when I tell you I want information on your case, I want information on your case. You don’t hold anything back from me, do you hear me?” He winked again. Captain Tengler looked first at Seppe, then at Aiden and then back at Seppe again, “You two are making her just like yourselfBy the time you two are finished with her, she’s going to be just as bad as you are. You act like you don’t need a captain…well, you do! You do need a captain!” He stormed out as if upset, but pleased that he had protected Re’Lears. Another Give-Away! This Time at Fiction Addict! Fiction Addict has all kinds of contests throughout the year. They give away some great books! So right now they have 5, that’s right FIVE copies of the book Warm Bodies to give away. Warm Bodies is in the process of being made in to a movie and you can get one of the books if you enter at Fiction Addict. What’s Warm Bodies about? Check out Fiction Addict and enter the contest! A Contest? Everybody Loves Contests! sounding like a TV commercial, who doesn’t like free? The authors of the Addicted to Heroines Blog tour are giving away a chance to win— one, or more! in some cases—books. To enter the giveaway, visit : http://bit.ly/WIShCX. I’m one of the authors and there are two chances to win a copy of The Lost King ebook. And there’s more on the page. Check it out! 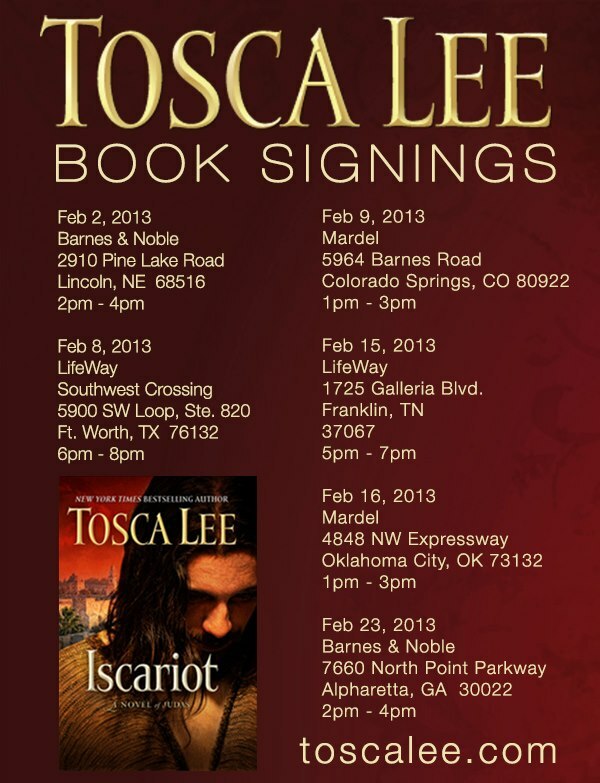 If you live anywhere around these cities, take the opportunity to get a copy of a great book autographed AND meet a wonderful lady!